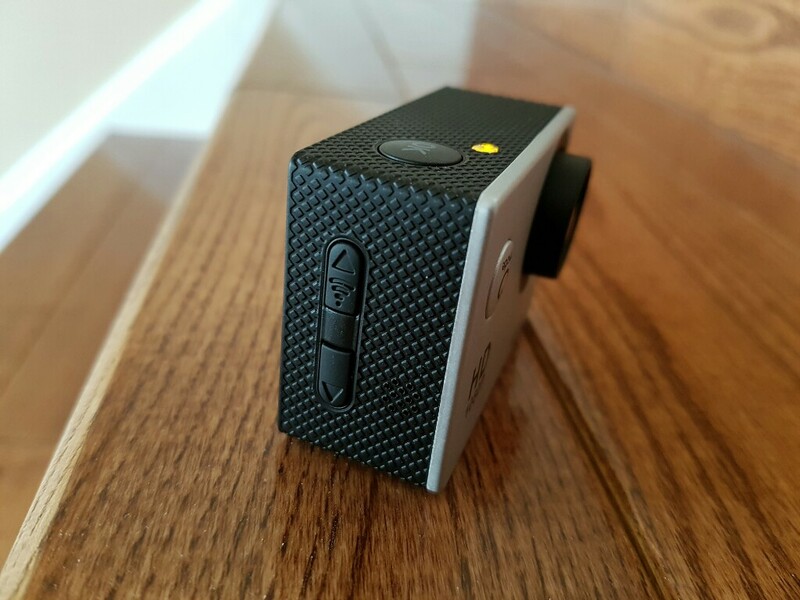 How cheap can an Action Camera get? 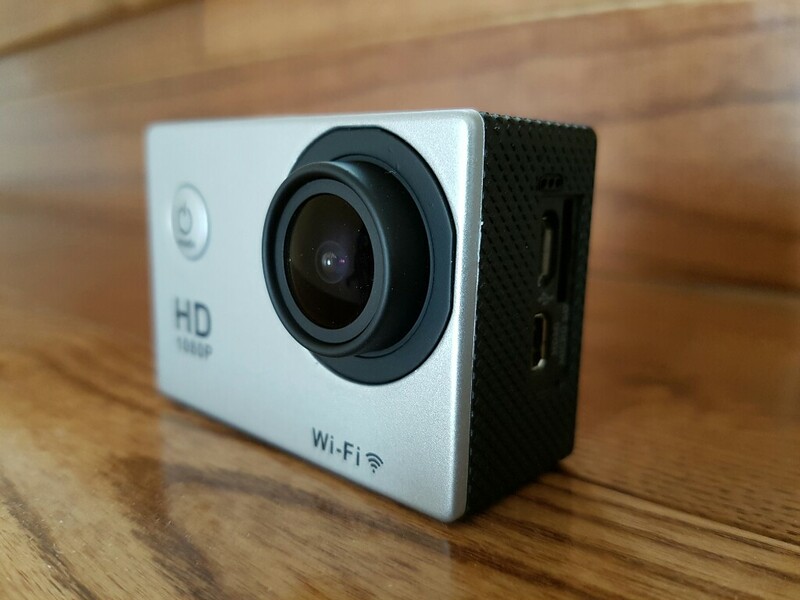 Well, these days you can get one from China that can film at 1080P for around $35. 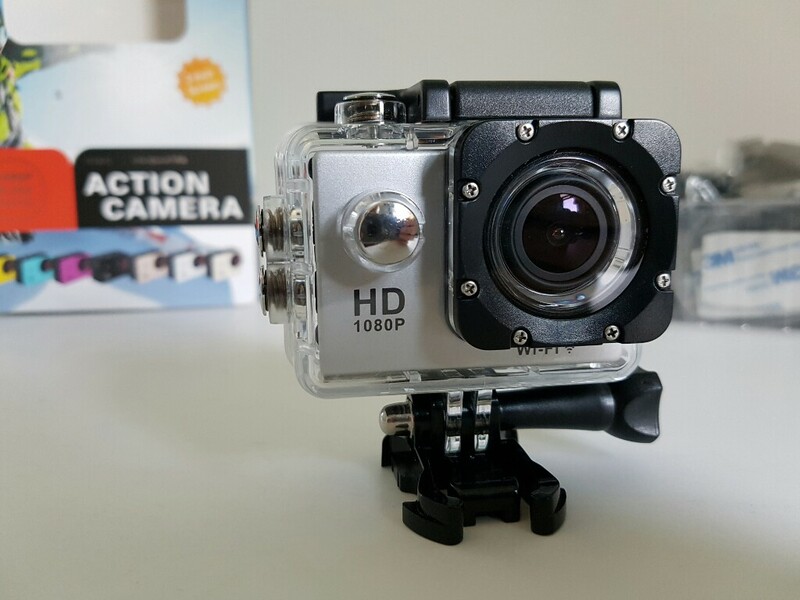 The Camera that we are looking at today is the W9C Action Camera. It can record at 1080P @ 30fps. It comes with a waterproof case and many many mounts so you can set it up anywhere. Quite impressive what you can get for so cheap. If you are familiar with a GoPro camera this looks very much the same. At the bottom we have a 900mah battery that can keep the camera going for about an hour and 20 minutes. Even thou the camera can film at 1080p the footage doesn’t look as sharp as you would expect it to look at that resolution, almost looks like it was somehow zoomed in. how durable is this camera?